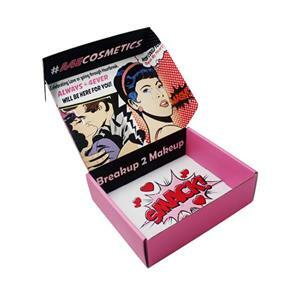 What do you know about the styles of cosmetic packaging? Cosmetic packaging, as a consumer, this is a container, they are more concerned about the use of the product, whether it is in line with their own needs. But for sellers, it can't be seen as simple. The product line that belongs to the cosmetics industry also has toner, mask, facial cleanser, makeup remover, lipstick, essential oil. There are too many categories in it. In terms of sales methods, the bundled and sold products are different. 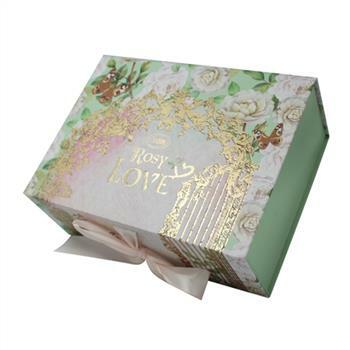 A cosmetic gift box has a lot of styles to choose,but for international trading business, the folding box is the most common high-grade cosmetic packaging. This collapsible cosmetic box is a special design used for special collection--Mother's day promotion.So there are many flowers and heart shape showed on the box design. 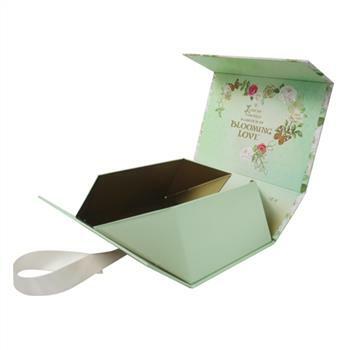 From the color and ribbon are carefully chosen by designer,because when you want to customize a packaging for your products with brand or logo on, you have to think about not only the box itself, but also need to consider the back meaning of the brand which should be shown on your design. Take the same serious Mother's day box for example. 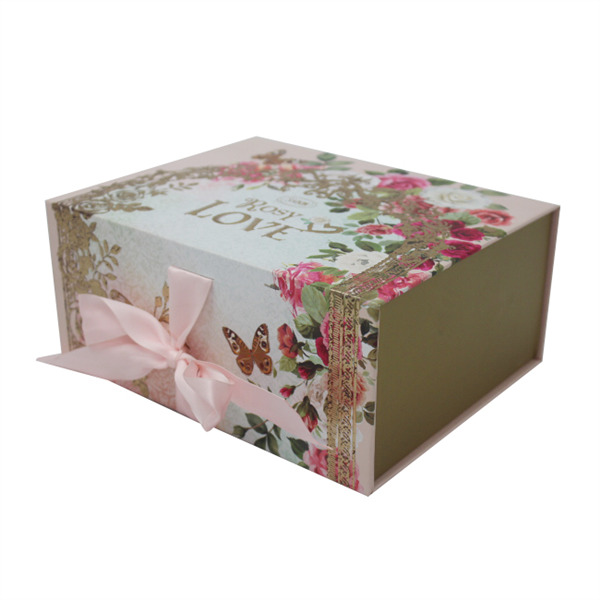 The connotation of gift box making is mainly manifested in three aspects: the appeal of packaging, the interesting of pictures, and the organic combination of product image and corporate culture. 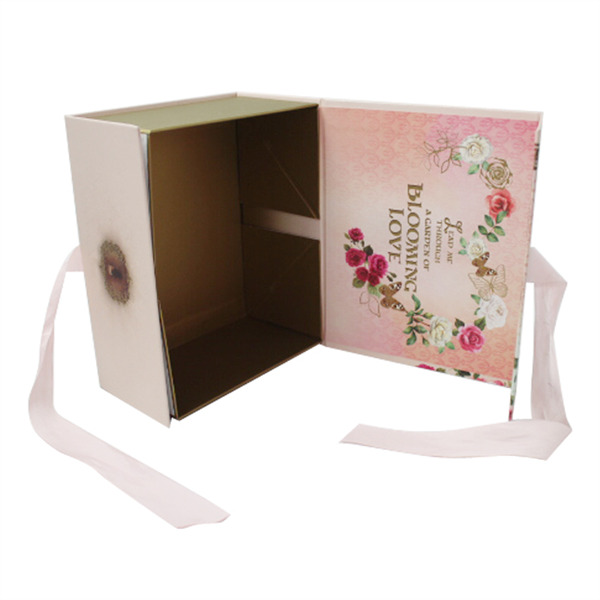 In addition, the beautification of packaging is also an indispensable important factor for good packaging, including: first, the beauty of color, second, the exquisite design, third, the exquisite packaging, three indispensable. Grasping the basic attributes and daring to innovate are the main means to improve the charm of commodity packaging. Color innovation is to dare to break through the conventional use of color. 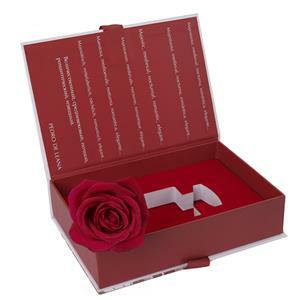 What styles can be used for cosmetic gift packaging? EVA: It is the most luxury, rigid and expensive one. It has the characters of good cushioning, seismic, heat insulation, moisture-proof, chemical corrosion and non-toxic, non-absorbent. The common colors are black, white and grey, special colors need customization with large quantity. 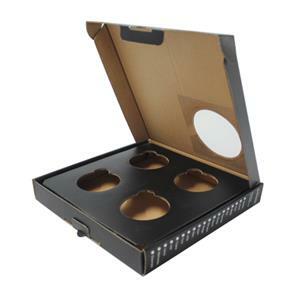 Buyers like to use them in their skincare bottle boxes, wine bottle boxes, etc. Foam/Sponge: It is the most common used in many industry packaging, such as jewelry gift packaging, cosmetic packaging, power bank packaging, corrugated shipping packaging linings, etc. They have the advantages of light weight, heat insulation, cushioning, high specific strength. Normally there are white, off-white, grey and black color for selection. For special color, we can flocked with velvet on the surface. Corrugated cardboard: It contains three layers, so it has high mechanical strength, which can withstand the collision during the handling and fall. 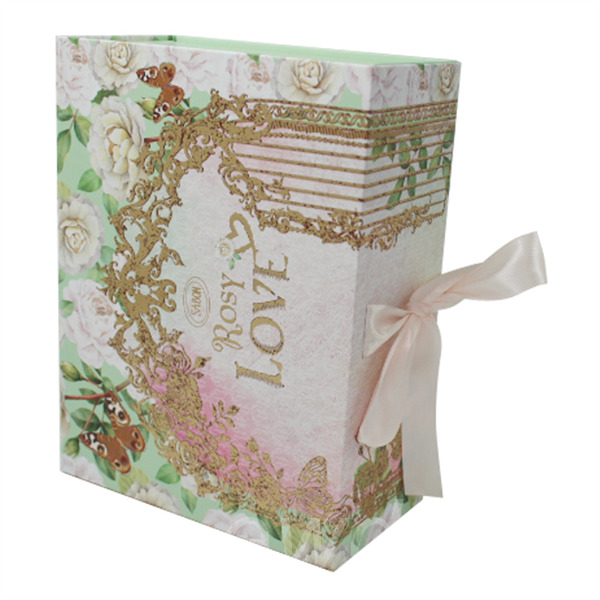 It can be shipped flat, but the material is a little hard to order, so less used for custom gift boxes, but it can be printed full color when laminated a piece of paper on it, so if time is enough, you can have a try. Blister / plastic trays: It can be mold cutting into any product shapes. So if you have some special products shape, you can use it for protection. Main advantage of plastic trays are light wright, easy transportation, good sealing performance, in line with green standard. 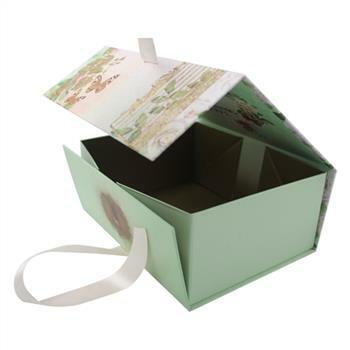 Commonly used in cosmetic gift box or other skincare products suit boxes, pharmaceuticals packaging, etc. Paper insert: It is the most cheapest insert. If you have a limited budget, it is a better choice. 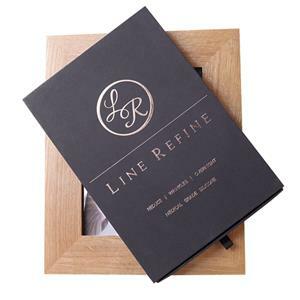 Thick paper has a good anti-shock, anti-static, anti-corrosion effect and eco-friendly. It is widely used in cosmetic paper box packed in some solid products which are hard to broken or chocolate gift box inner trays.